A trio of international stars have joined the cast of Inferno, the third film adaptation of Dan Brown’s Robert Langdon series of books. 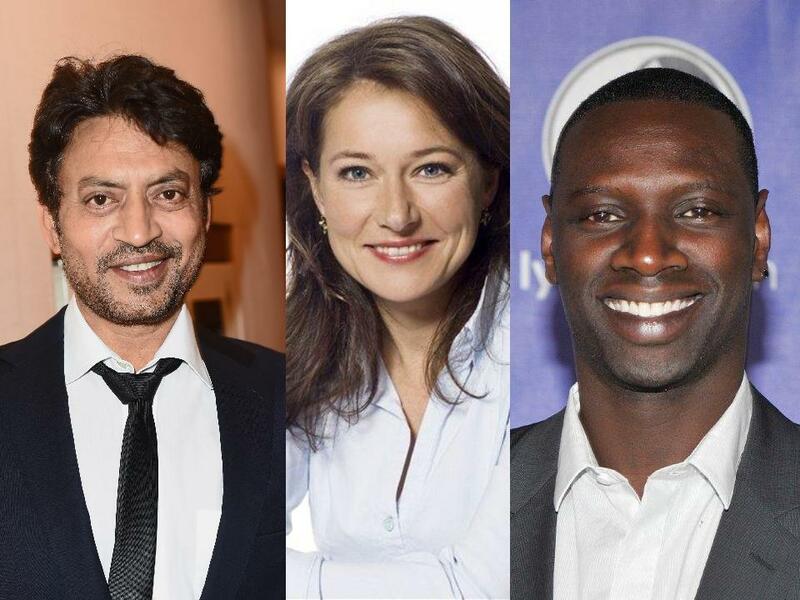 Irrfan Khan (The Life of Pi), Omar Sy (X-Men: Days of Future Past), and Sidse Babett Knudsen (Danish TV’s Borgen) have all joined the movie. Tom Hanks (Captain Phillips) will return as Robert Langdon, who in this go round wakes up in an Italian hospital with amnesia. He uses the help of Dr. Sienna Brooks, played by Best Actress-nominated Felicity Jones (The Theory of Everything), to recover his memories and stop a plot to release a global plague inspired by Dante’s Inferno. Jones’ casting was announced back in December. The movie is currently set to open October 14, 2016. Ron Howard, who directed the previous two movies in the series – The Da Vinci Code (2006) and Angels and Demons (2009) – is back to direct here. Khan will play Harry Sims, also known as “The Provost.” Knudsen will play head of the World Health Organization, Dr. Elizabeth Sinskey, and Sy will play Christoph Bruder. The franchise has featured a wide range of international actors, including Audrey Tautou (Amelie), Stellan Skarsgard (Good Will Hunting), and Jean Reno (The Professional), and it looks like the third movie’s cast will follow suit. Coincidentally, Khan and Sy will appear together in this summer in Jurrassic World.